In the past year, inspired by the 500th anniversary of Martin Luther nailing up his 95 theses (or did he?) I've read about a dozen works on Luther. This is a favorite. One reason I love it so, is because it offers something very different from the others – this about is Luther and his time, but he isn't the main character. He isn't even a minor character, never making an in-story appearance. The events take place miles away from Luther's Wittenberg, in the French city of Strasbourg, on the border with Germany. The story centers around a middle daughter of the middle-class Schutz family. Like their neighbors, the Schutz's read and discuss Luther's pamphlets. 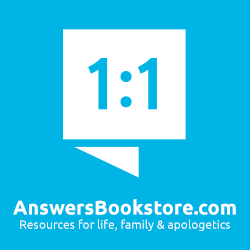 By taking a step back from the man himself, author Christine Farenhorst (a long-time contributor to the magazine I edit, Reformed Perspective) give her readers the opportunity to encounter Luther's ideas in much the same way as the people of his time did. They didn't debate his ideas at the start, so much as wonder what to think of them. Some of his points they could readily agree with – many saw a need for at least some sort of reformation of the Church. But his thoughts on indulgences... might he be right? We follow the title character from childhood up until her mid-twenties. 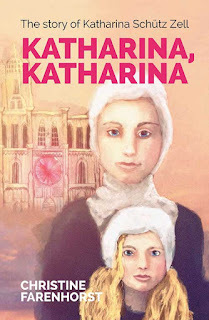 Though Katharina Schutz is a real person, this is historical fiction – all the big events are true, but the day-to-day details of Katharina's life have been made up. This is why, even as a background character, Luther still dominates the story. 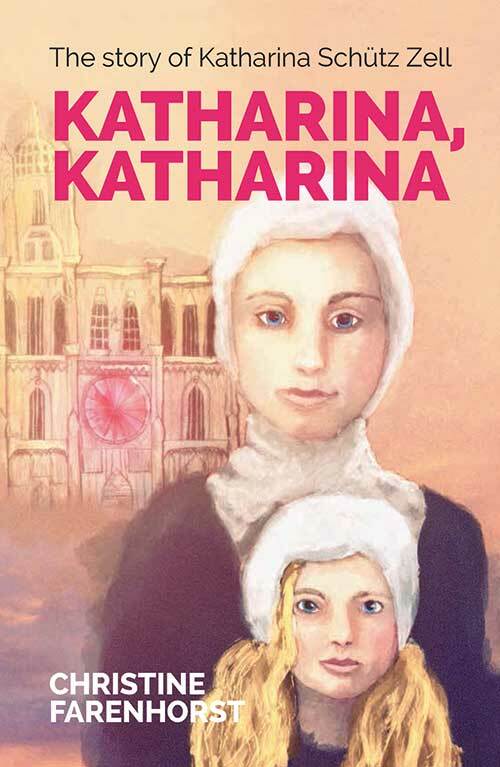 Katharina's life is fascinating reading but because much of it is speculative, it serves as the foundation while what we learn about Luther here is his real, actual history. One of the strangest bits of true history in the book is the dancing plague of 1518 that hit Strasbourg. Victims couldn't help but dance. It would have been funny except that this stilted, clumsy dancing never stopped - as many as 400 dancers kept going for days and days, beyond exhaustion, and even to the point of heart attacks and strokes. This is a teen to young adult book, but like any good children's book, adults interested in their church history will find it fascinating. However, as a third of all children at that time died before they hit age 5, there are some parts to Katharina's story that would be bawl-inducing to anyone under, say, 10. There is a real benefit to learning about Luther in this one-step-removed fashion. I was fascinated by what I learned about the people and culture of that time. It gave me a deeper understanding of the pressures that Luther faced, and insights into how God prepared the ground for the Reformation Luther sparked. 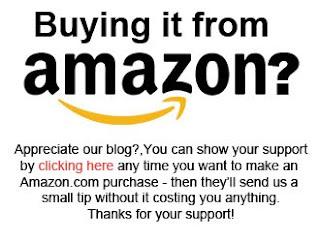 In the US you can pick up a copy at Amazon.com, and in Canada here at Amazon.ca.